There are a handful of movies on my Netflix queue that I always happen to skip over for one reason or another. Bread and Tulips took me literally about two years to watch and then when I finally did I loved it. 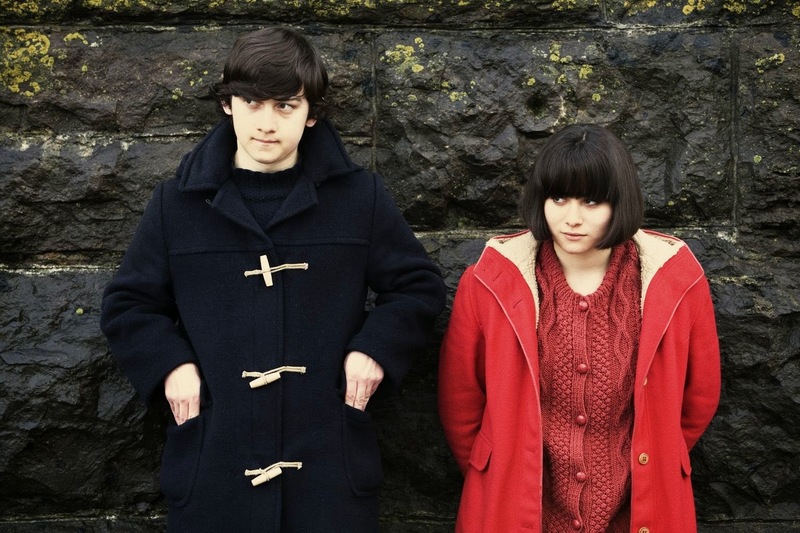 The same is true of Submarine, whose cover has intrigued me for years, but which I also suspected would end up being a lofty indie drama that I wouldn't like. Well, this is a quick thank you to the Netflix algorithms: for your patience and persistence. God bless you. 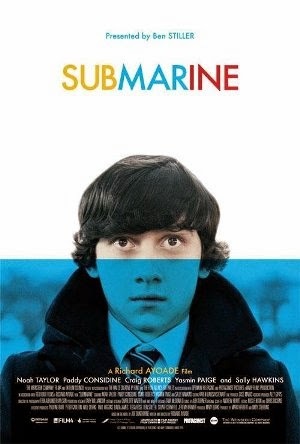 Submarine follows a boy named Oliver Tate (played by Craig Roberts), a teenager living in Wales (which is next to England/part of the UK, just sayin). Oliver has two main halves of his life that are constantly occupying all of his time. On the one hand, his parents (played by Sally Hawkins and Noah Taylor) are having marital issues, which have only worsened since his mother's high school sweetheart just moved in next door. On the other, he's just fallen in love with a girl named Jordana (played by Yasmin Page), and his relationship is a little bumpy as well. A well-intentioned kid, the movie follows Oliver as he tries to patch up his parents' marriage and pursue the girl of his dreams. I'm a sucker for movies like this. What I was expecting was something along the lines of I Heart Huckabees or something equally stupid. 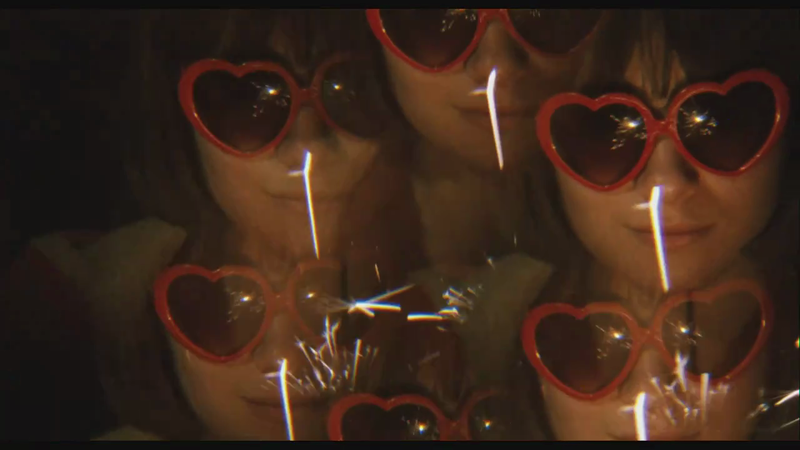 But Submarine ends up being something like Amelie crossed with a Wes Anderson movie. The cinematography is gorgeous. Following Oliver's every mood, it can go from quick, clean, and observational to romanticized and warmly lit, to even upright absurd and almost avant garde at times. But every scene is meticulously thought out, and voiced over with Oliver's clever and overly adult insights. Really, visually, this movie was a treat. It's hard to pull off clever editing without falling into the trap of trying to copy another film auteur, but I thought that the pacing of this was original and downright beautiful. The chill, placid soundtrack is a great compliment to it as well. Oliver is an extremely likeable character. Well-versed in Neitzsche, Salinger, and Shakespeare, he tries to help his parents, Jordana, and even more minor characters to resolve their problems. A fascinating mix of flat deadpan and touching sincerity, Oliver has trouble fitting in at school and doesn't have a ton of friends. But his relationship with Jordana proves to bring out his personality, which he hadn't fully tapped into before. And his overanalyzed and sweet approach to everything is extremely well played by Craig Roberts (who, IMDB tells me, was also recently in Neighbors and 22 Jump Street, whaaat...). 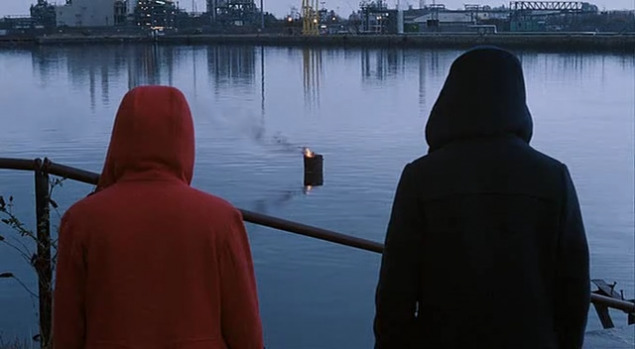 Submarine is also subtly hilarious. From Oliver's ill attempts at being the "Best Boyfriend in the World" to the tiny idiosyncrasies of each character (He always types on a typewriter, his dad drinks hot water and lemon when he's in a funk, and Jordana is a mild pyromaniac. ), there are a lot of quirks that the underplayed performances keep from being too zany. The story is extremely sweet, and hearkens to the teenage mindset without being angsty. 9 outa 10. Full disclosure: I watched it twice. Thank you! :) Interested to see his upcoming thriller The Double.